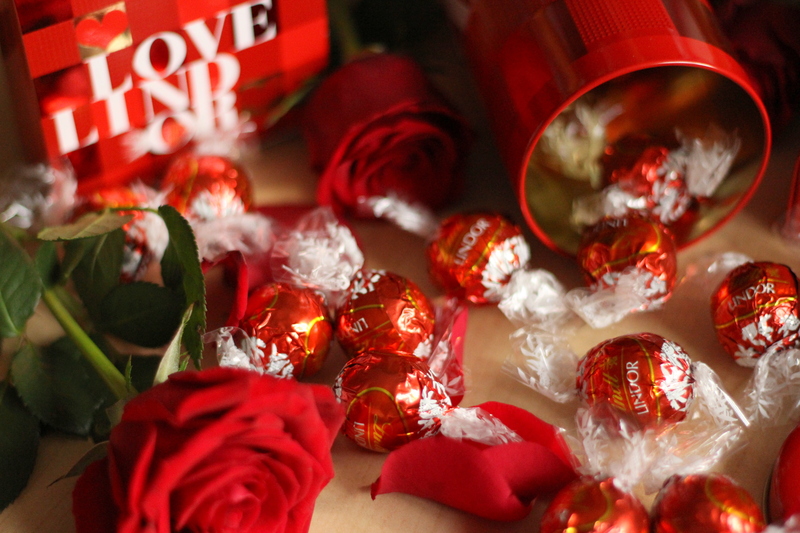 Do you know LINDOR by Lindt? Of course!!! 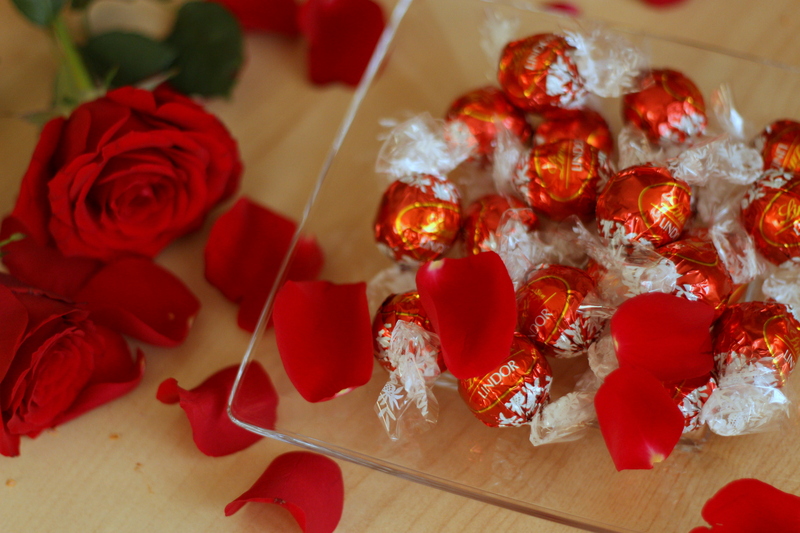 It is one of my favorite chocolates … A ball of Swiss milk chocolate with a smooth melting filling …. mmmmmmh delicious – a real classic. Or how do you think?